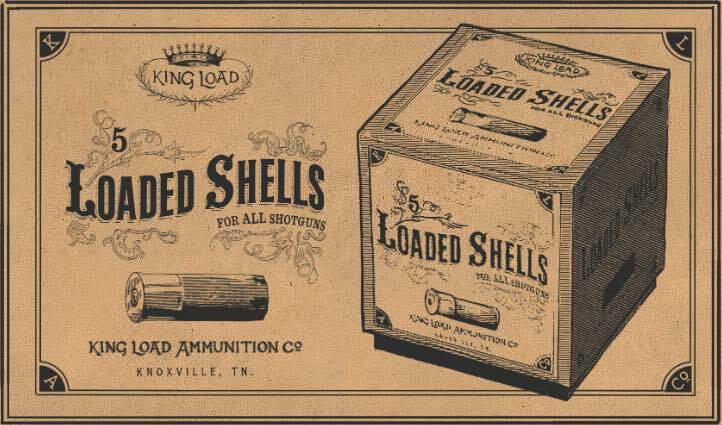 Shotgun Shells - Regular is a type of Ammunition in Red Dead Redemption 2 (RDR2). The traditional reliable choice. For those encounter the pusillanimous lot out there that would take a man's horse, these are sure to put a finale on their caper, guaranteed. 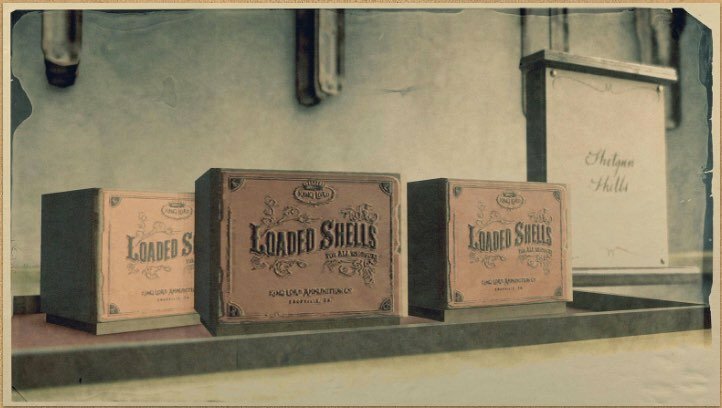 Each box contains 18 shells.